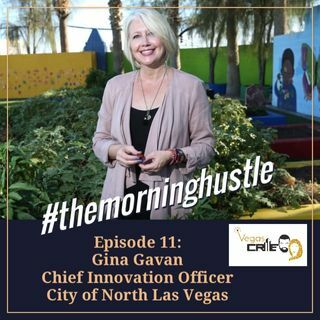 Join us as we speak with Gina Gavan, the Chief Innovation Officer for the City of North Las Vegas. We discuss all the new development, and companies headed to the area like amazon, Sephora and many more. We also delve into Gina, and how a woman with such an entrepreneurial spirit got involved with city government.